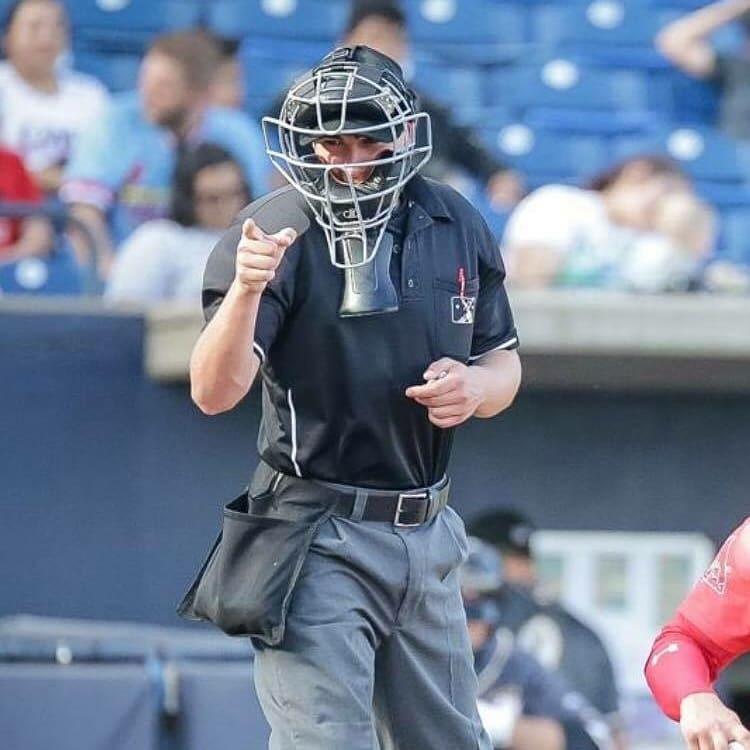 We are thrilled to announce Steven Jaschinski has been selected to work the Midwest League All-Star Game, to be played Tuesday June 19th at Cooley Law School Stadium in Lansing, Michigan. This will be Jaschinski’s first All-Star Game. Congratulations Steven!